Our lawyers have gained a wealth of knowledge through experience and compassion. 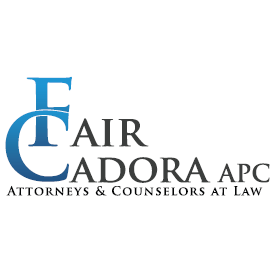 Our firm offers one-on-one legal service as we work toward solving your problems. We can help you with securing financial assistance and getting expert medical help. 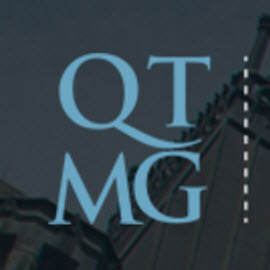 At QTMG, we call it a fresh approach to the practice of personal injury law.